Our first location was on the first floor of the old railroad hotel at 1032 Spengler Street in Jackson, MS. We started with three full-time and two part-time employees. 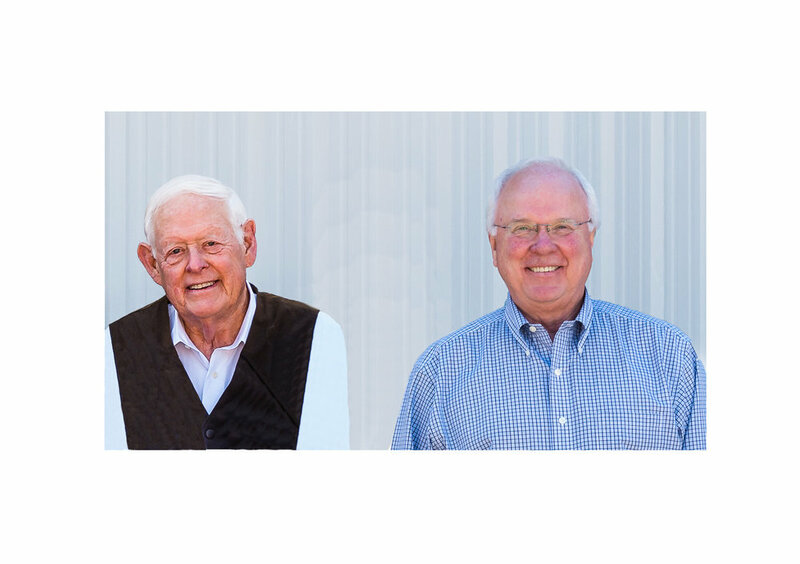 In 1974, Bobby Gill joined Roy, Ed Long, and Howard Orlopp as owners of the company. We have enjoyed many good times and endured many hardships through the years, but none harder than the loss of Roy in August of 2017.